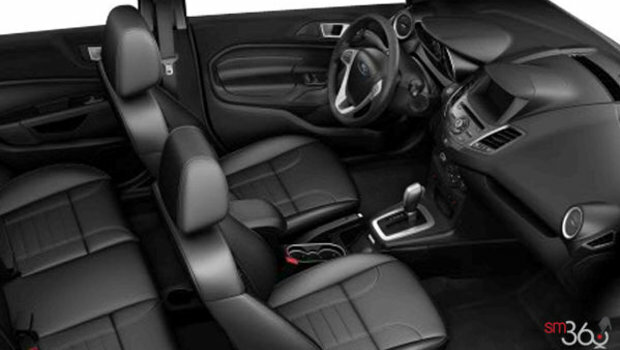 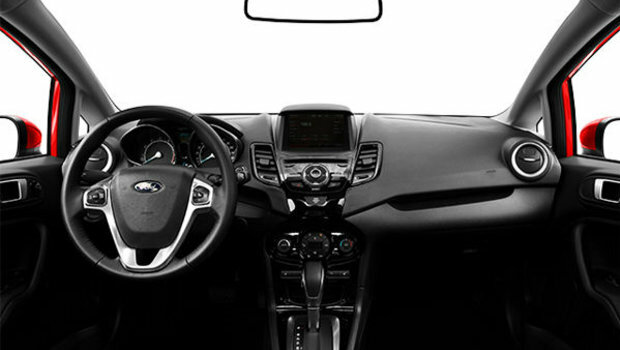 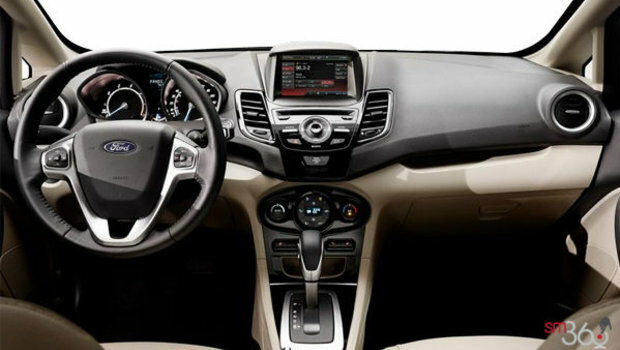 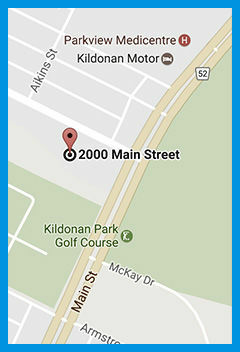 Ford Fiesta is the small car that’s big on value, beginning with a wide selection of models: the value-packaged S, the generously equipped SE, and the luxury-level Titanium. 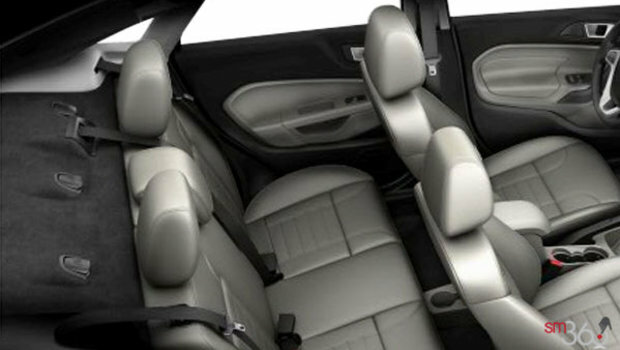 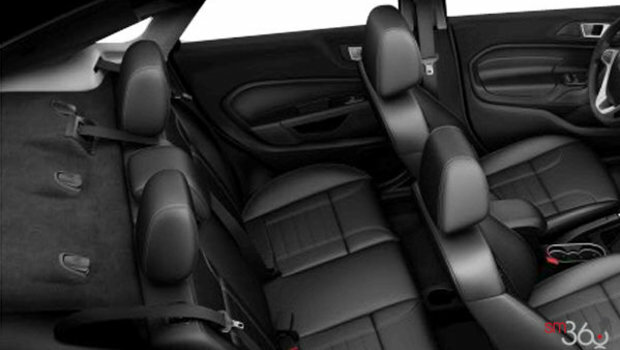 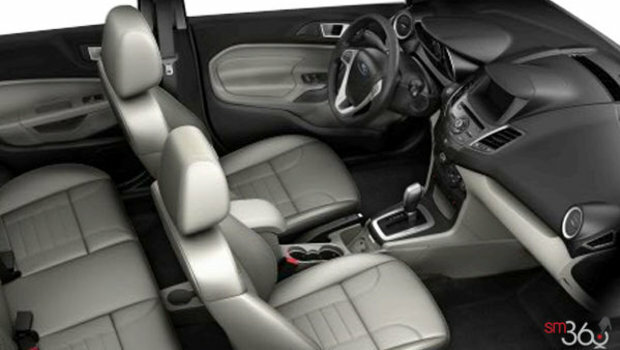 All three are available in stylish sedan and versatile hatch models. 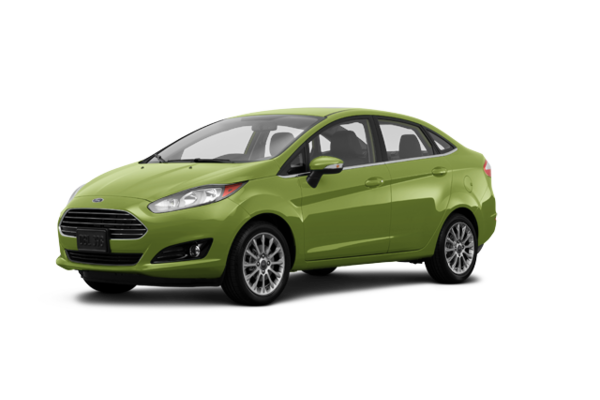 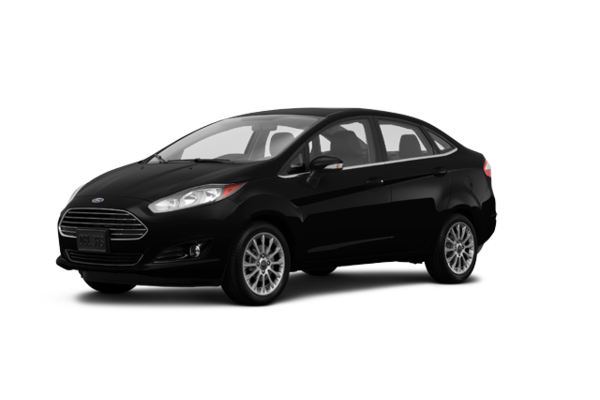 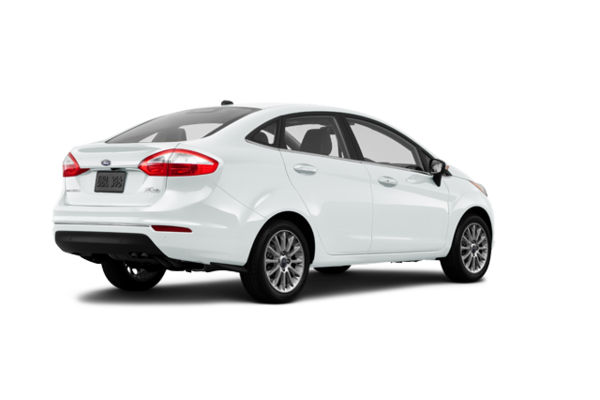 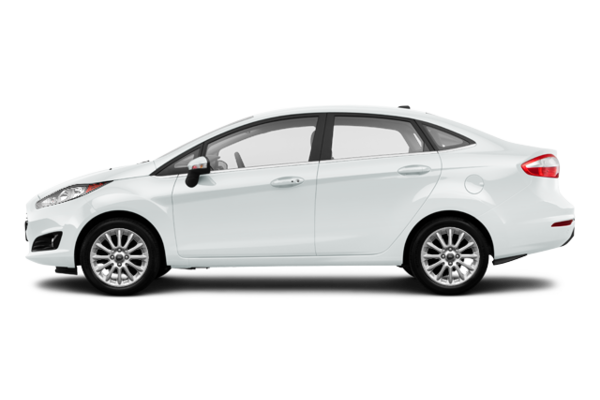 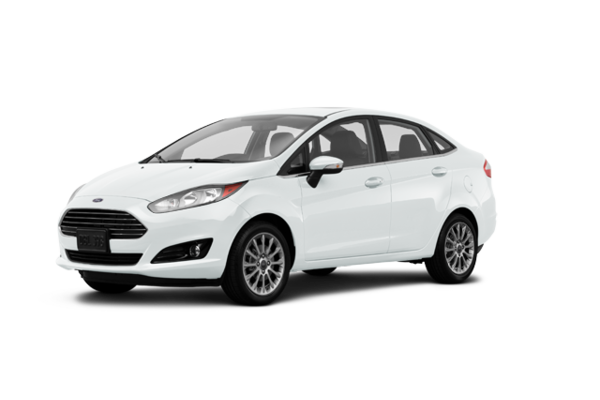 Want to try the 2018 Ford Fiesta Sedan TITANIUM?